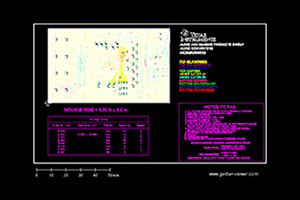 This is a wideband complex-receiver reference design and evaluation platform that is ideally suited for use as a feedback receiver for transmitter digital predistortion. The EVM signal chain is ideal for high intermediate-frequency (IF) complex-feedback applications and contains a complex demodulator, TI’s LMH6521 dual-channel DVGA and ADS5402 12-bit 800-MSPS dual-channel ADC. By modifying the onboard filter components, the signal chain is configurable for a variety of frequency plans. 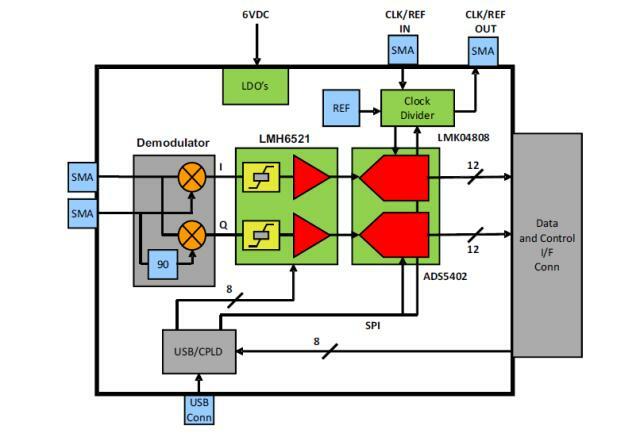 The EVM also includes TI’s LMK04808 dual-PLL clock jitter cleaner and generator to provide an onboard low-noise clocking solution. 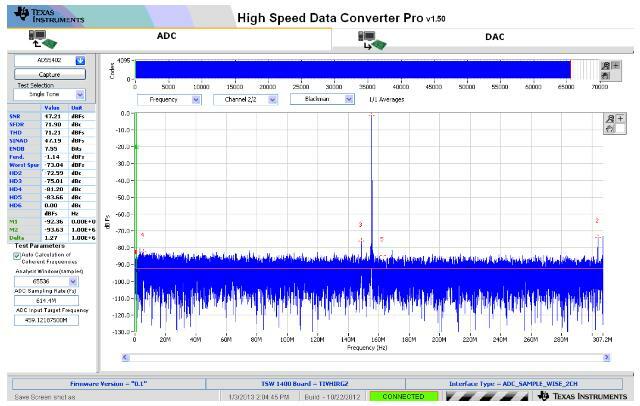 The LMH6521 DVGA gain is controlled through the GUI or alternatively through the high speed connector with an FPGA.